This guide contains all the essential information needed by a budding furniture collector, showing how to identify styles as well as individual pieces, how to avoid fakes and how to spot a bargain. Included are listings of auction houses, antiques centres and major antiques events. This guide contains all the essential information needed by a budding furniture collector, showing how to identify styles as well as individual pieces, how to avoid fakes and how to spot a bargain. 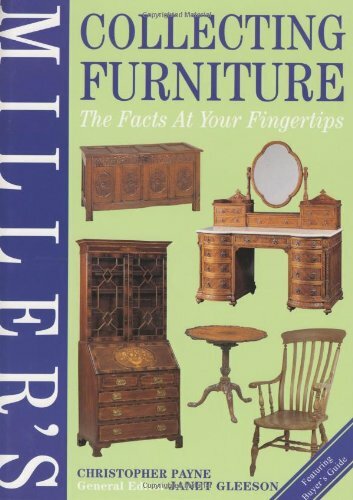 It includes chapters on all major types of readily-affordable furniture, a special section on 20th-century pieces, advice on buying from a variety of sources, tips on care, restoration and insurance, and useful listings of auction houses, antiques centres and major antiques events.